Who doesn't love to munch on chunky cookies bursting with all kinds of good flavors? 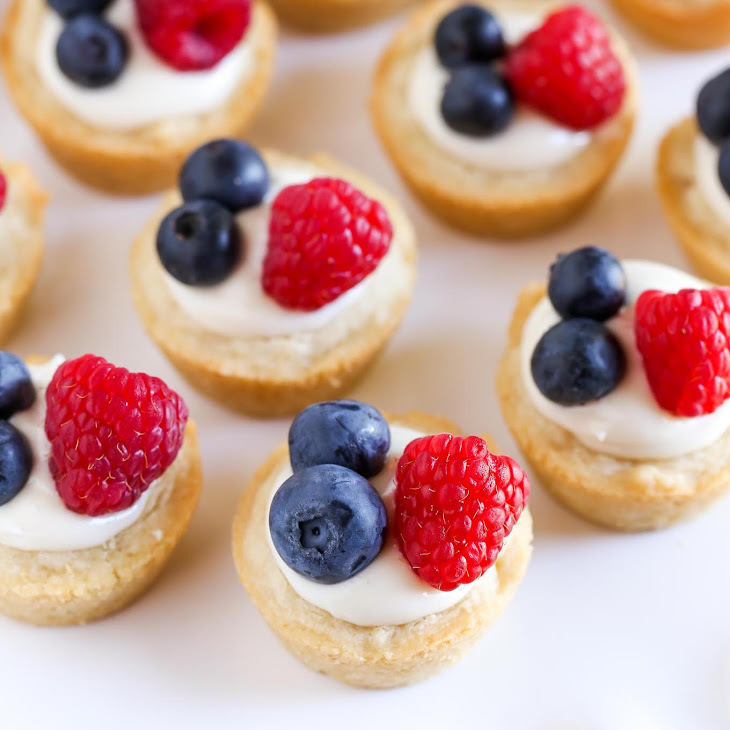 Biting into a piece of your favorite variety surely busts stress and keeps blues away. This week, we're giving you some of our favorite cookie recipes that are not only delicious and satisfying, but are also very easy to make. 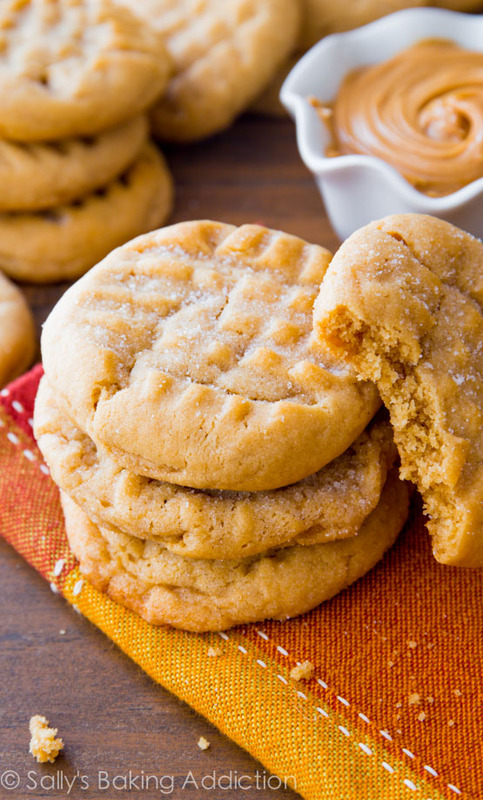 These peanut butter cookies will melt in your mouth. The edges are chewy, the centers are soft, the tops are crinkly. It is nearly impossible to stop at one. I served hummus & pita chips, a cheese plate, and sangria… and these cookies were the first to go. I think all dinners should start with a peanut butter cookie appetizer. It’s a super basic recipe. No frills, nothing fancy. No candy bar pieces, gooey caramel, chocolate chips, or sprinkles to take away from the massive peanut butter flavor. Trust me, you won’t miss any of that stuff! Just pure peanut butter. 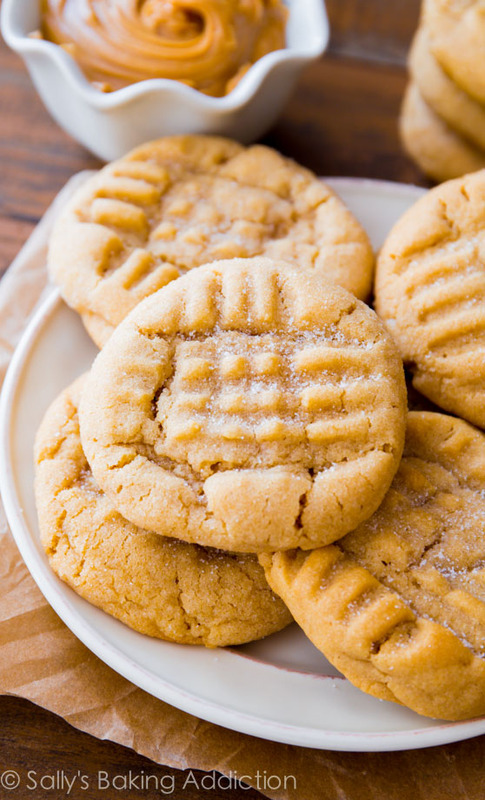 The cookies are soft-baked style, unlike traditional crunchy peanut butter cookies. Feel free to bake the batches a minute or two longer to obtain a little crunch. But the softness is what makes them ooooh so good. AND guess what? They stay soft for days and days. I made this batch on Wednesday and the few I have leftover are still just as soft as they were on day 1. Soft cookies > crunchy cookies. Peanut butter cookies can be messy to make. 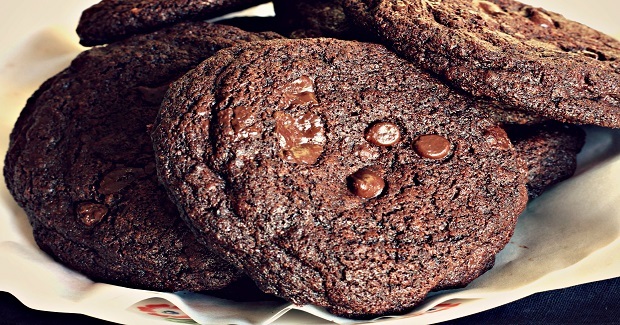 To make a batch of this wonderful cookie without stressing yourself out in the kitchen, it would be a great idea to use non-stick baking mats. Click this link for tips on how to use silicone baking mat and to order your very own set.